Xbox Vs. Xbox 360: What Are The Main Differences? Every avid gamer can tell the difference between Xbox One and Xbox 360, but do they know every main aspect that sets them apart? Whether you’re a newbie or a seasoned gaming aficionado, read on for a thorough description of the two consoles, and you’ll surely find something new to learn. Let’s get started! Xbox One is an eighth generation video gaming console, marketed as an “all in one entertainment system” and released by Microsoft in 2013 in the US (or 2014 in other countries). It is the main competitor of Wii U by Nintendo and Sony’s PlayStation 4, but it also competes with digital media players such as Google TV or Apple TV. Furthermore, it’s the first Xbox to ever be sold in China, particularly in the SFTZ (the free trade zone). 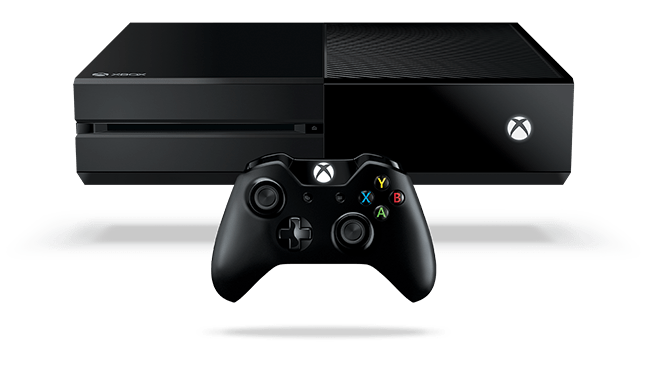 Xbox One comes with futures such as cloud computing and integrated services and applications, improved second screen support, split-screen multi-tasking, redesigned Kinect sensor with improved voice recognition and motion tracker, as well as live stream capabilities. Although the name might confuse those who are new to the world of video games, Xbox 360 is actually One’s predecessor, released way back in 2005. It is a seventh generation console that competes directly with Wii and PlayStation 3, and it enjoys huge popularity even today, being the highest selling video game console ever created by an American company. While Microsoft announced at the beginning of 2016 that it will stop producing new 360 hardware, the company promised they will continue to support the platform. 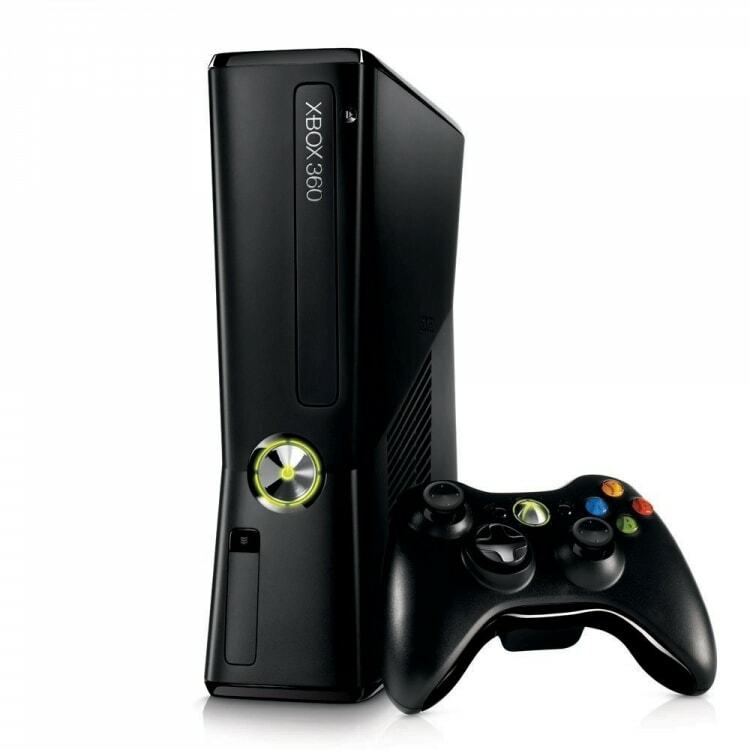 Xbox 360 features a tabbed interface, multimedia support, webcam support for video chat, Kinect system (older version compared to One), as well as online game playing capabilities. So, you already have some general details about both consoles to help you see what they have to offer. How about we dig deeper and see what exactly makes de difference between Xbox One and Xbox 360? Have a look at the table below for an in-depth side-by-side comparison. Xbox one comes with a single-chip, 8-core Processor built around the x86-64 ISA. Xbox 360’s CPU is a PowerPC Tri-Core Xenon. Xbox one comes with a 500 GB hard drive or a 1 TB version. Limited storage capacity compared to Xbox One. Over 20 million Xbox One units were sold by 2016. Over 80 million units sold, as reported in 2014. It boasts 802.11n Wi-Fi connectivity. Wi-Fi is available as an add-on. Xbox one supports up to eight controllers. Xbox 360 maximum 4 controllers. Bluetooth capability available only through a separate headset. Second generation Kinect with HD included. Kinect is available only as an add-on, and it offers lower performance compared to that on Xbox One. Liked our post on the main differences between Xbox 360 and Xbox One? Subscribe to our newsletter to get numerous useful comparisons on a variety of topics, from IT and science to philosophy and geography! 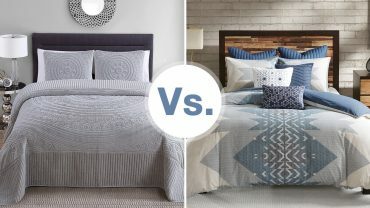 Duvet Vs. Comforter – What Are The Differences? MP3 Vs. MP4: What Are The Main Differences?